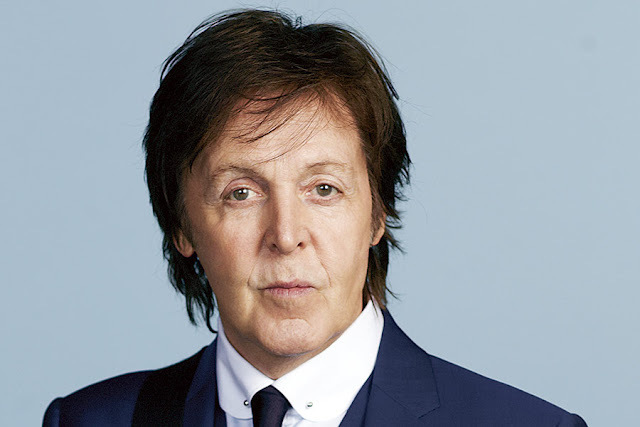 Paul McCartney unveils new AA-Side "I Don’t Know"/"Come On To Me"
The legend that is Paul McCartney, has announced plans for new double AA-Side single "I Don’t Know" and "Come On To Me", which is officially released today. The couple of songs would mark his first set of fresh material since 2013's Top 10 album "NEW". Speaking about his forthcoming new release, he told DIY Mag: "I remember going up to the studio a couple of times and saying, oh well I was listening to this programme last night and I thought on ‘Penny Lane’ it was just one piano that I played but it turns out it’s eight! We were goofing around on that, and it inspires you and makes you think you can go anywhere. It’s still gonna sound like a piano, but sonically you can play with it. ‘…Pepper’ was a big influence."